Terrace lovers. Create your own haven of greenery, grow your favorite plants on this 600 sq. 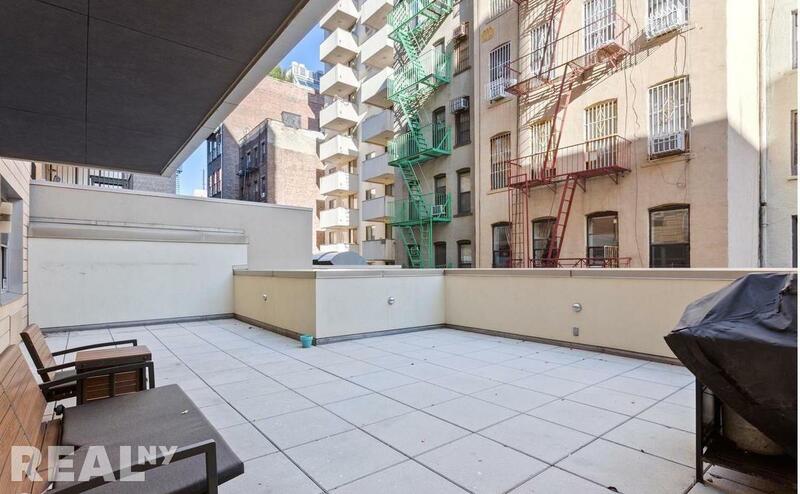 ft. terrace and enjoy tranquility just a few steps from the lively and energetic streets of Lower East Side. Live and experience the revival of one of the City's oldest neighborhoods. With new luxury buildings springing up throughout LES, Orchard Street is becoming the sought-after location. It is still time to seize the opportunity! Please contact Rene Fauchet. 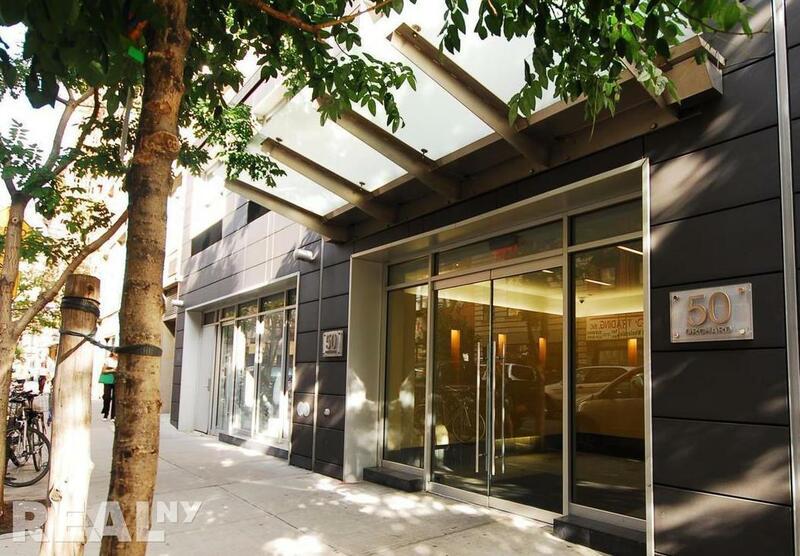 50 Orchard St is a boutique Condominium situated in the heart of the new "Chelsea Gallery Row" of the trendy and vibrant LES, the hottest spot for Contemporary Art Galleries. Residents will enjoy the privacy of two apartments per floor, a private key-locked elevator that opens up directly into a modern two king-sized bedroom, two full-bathroom residence with the largest private outdoor space in the building. The apartment comes with a private storage, and the low monthly costs make this residence even more appealing. 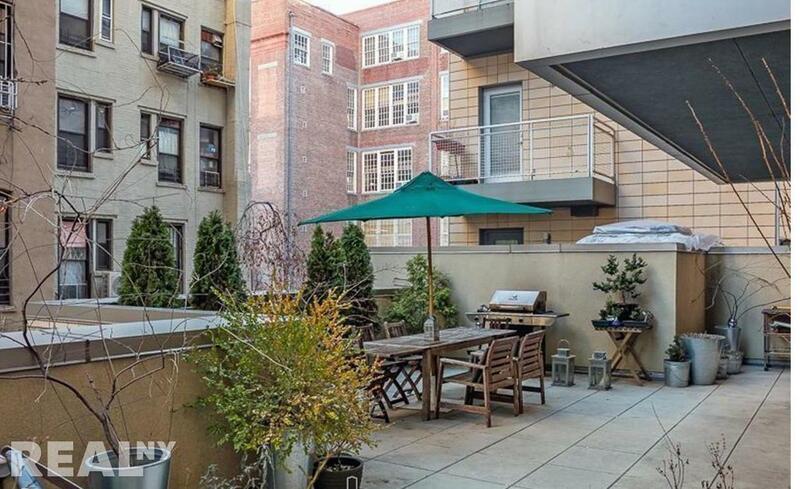 This 2BD/2BA boasts a combined indoor and outdoor living space of over 1,700 sq. ft. The layout is airy and flawless. The two bedrooms are split for more intimacy. The elevator opens into the foyer that leads you to a comfortable living and dining area, an elegant open chef kitchen with an oversized stone center island and bar seating. Two large double-paned French doors let the natural light flows in the living space and give you access to your terrace equipped with water and electricity, perfect for outdoor entertaining. This is a quiet and serene place. All double double-paned windows are facing East and overlook the expansive terrace. The apartment features high ceilings, maple hardwood floors throughout, vented washer and dryer, ample closet space, recessed lighting, in-wall speakers, heat and AC Central. 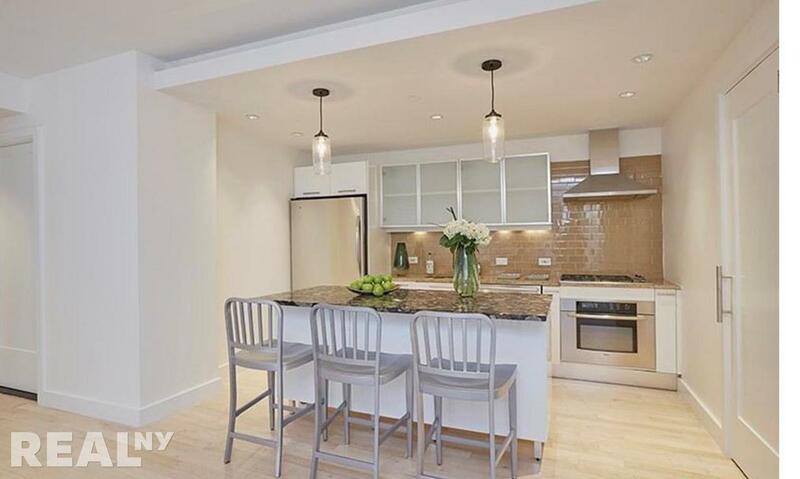 The sleek designed kitchen is well-appointed with glass and white lacquered cabinets, granite countertops, stainless steel appliances including a dishwasher and a vented hood. 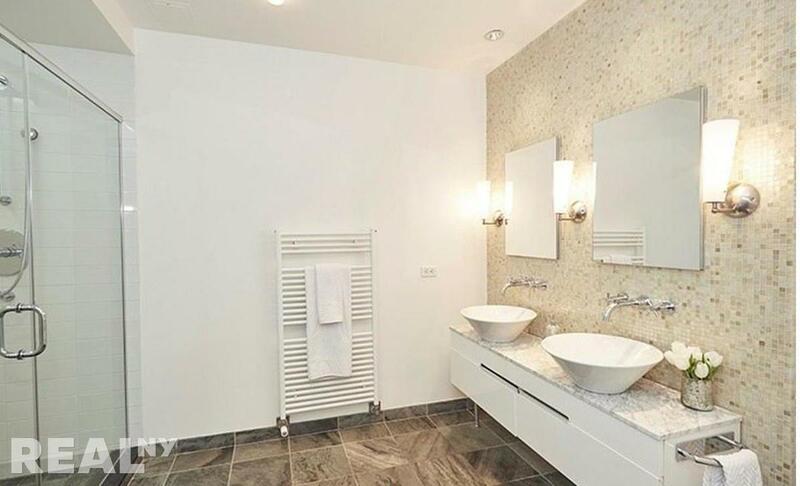 The spacious Master Bedroom includes a deep walk-in closet and an en-suite contemporary master bathroom with dual-vanity sinks, oversized walk-in shower and heated towel rack. The second bedroom with ample closet space is large enough to fit a king size bed. 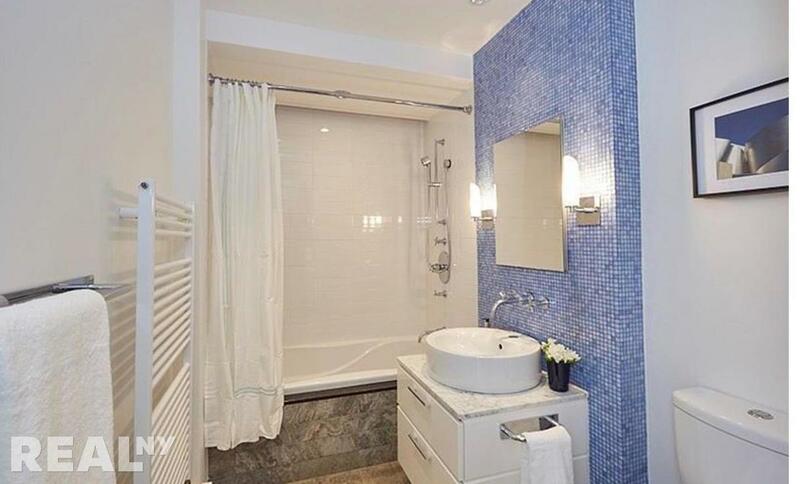 The second full bathroom is beautifully designed with a bright blue mosaic wall and features a deep soaking tub and a heated towel rack. 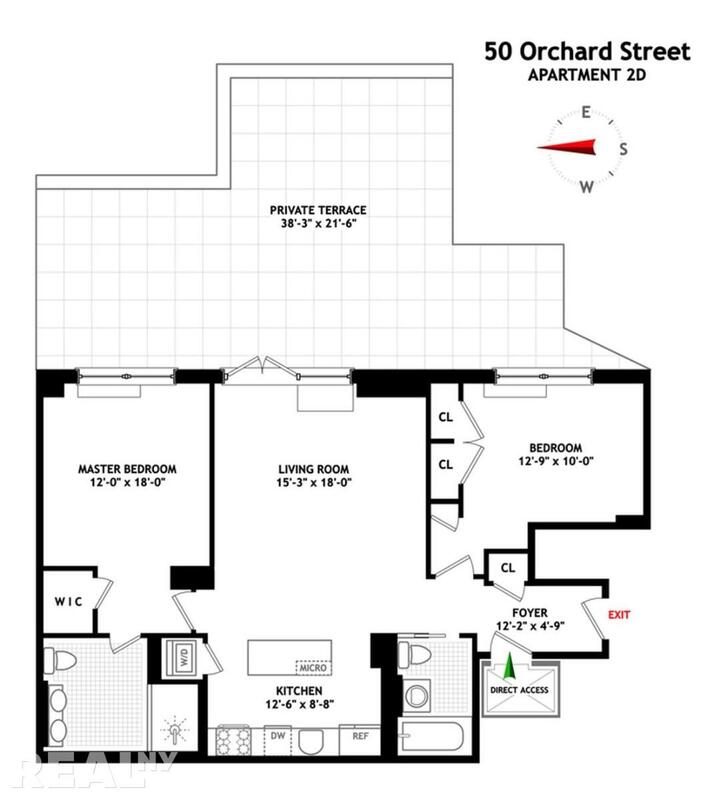 50 Orchard street is a 26-unit boutique condominium built in 2007 offering a common furnished roof deck with panoramic views, a full-time super, a package room and a video intercom security system. Pets are welcome. 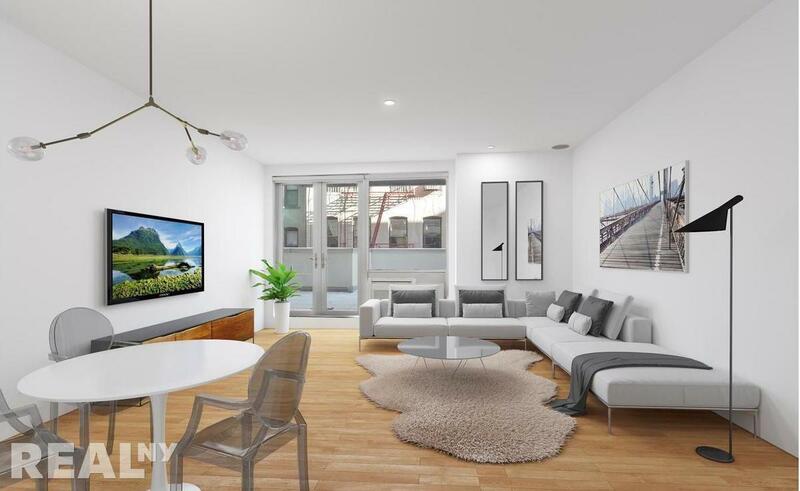 With a current 2.4% cap rate, this apartment is for a smart investor looking for capital appreciation in a growing neighborhood. Tenant in place until April 2018 willing to renew the lease. Easy transportation, close to B , D , F , J , M , Z trains and buses. 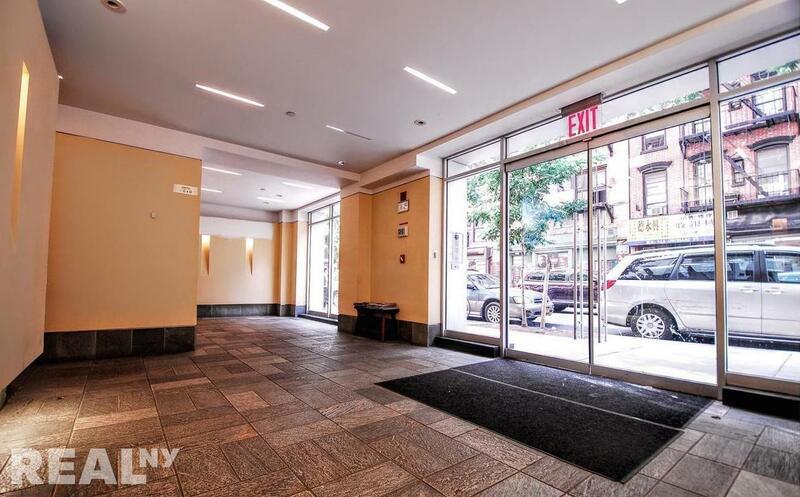 Quick and easy access to the FDR, to Williamsburg, Manhattan and Brooklyn bridges. 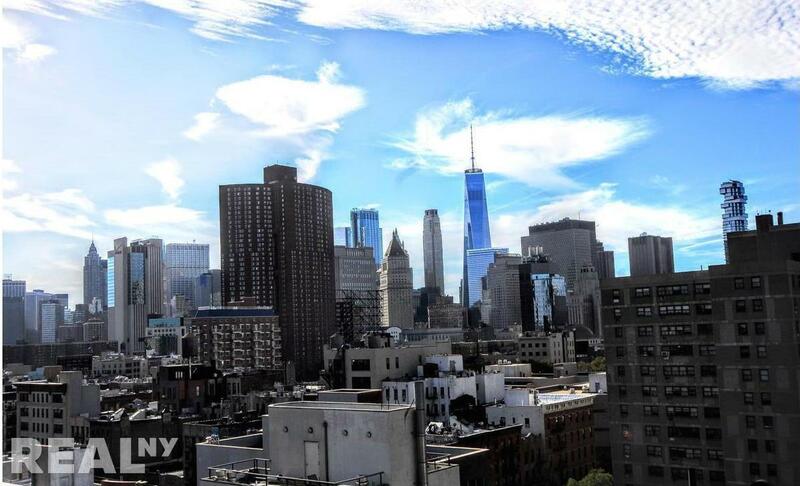 The building is perfectly located in New York most Historic neighborhood (Tenement Museum) a stone's throw to the most vibrant neighborhoods, the Bowery, Nolita, SoHo, NoHo, Greenwich and East Villages. You are surrounded by galleries (there's one downstairs), boutiques, restaurants, and a short distance from a great selection of exotic food groceries, eateries and restaurants in Little Italy and Chinatown. You are two blocks from the Historic Culinary Essex St Market being updated and expanded as part of the enormous Essex Crossing project, representing one of the most significant urban renewal developments in the history of New York City and bringing more amenities (retail stores, Trader Joe's, museum, park, bowling alley, multiplex movie theater) to this sought-after area. A luxury Equinox Gym is set to open on Orchard street early 2018.